NTR Kathanayakudu Pre-release event is scheduled to take place on December 21st. It was announced that the grand function will be held at Nimmukuru, the birth place of NTR. As per latest update, the venue has been changed. 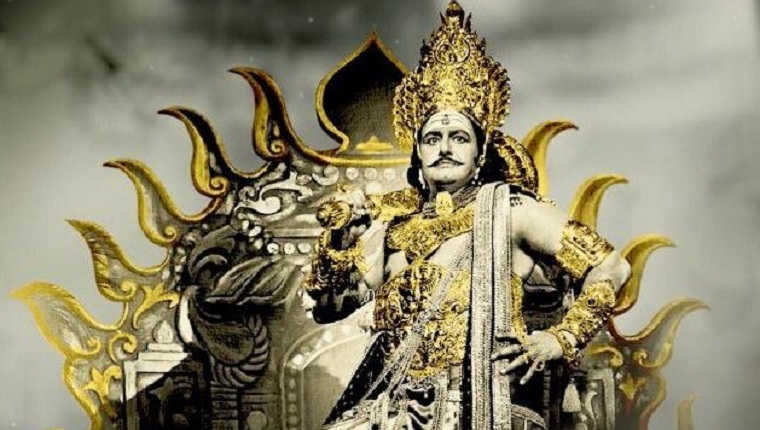 NTR Kathanayakudu Pre-release event will be held in Hyderabad itself. According to sources, Balakrishna changed the venue as his family astrologer suggested to do so. Trailer of the film will also be released on the occasion. Already released songs are getting rave response from music lovers and Nandamuri fans.